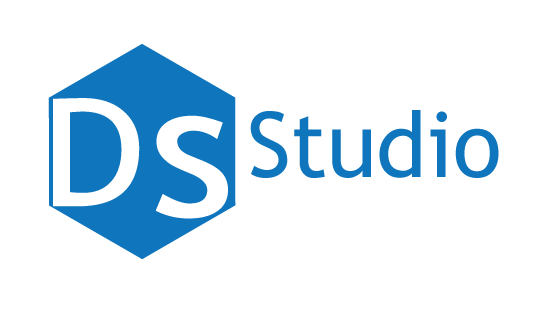 What is the DS Studio? The Different Similarities (DS) Studio, brings together a collection of different companies with similar elements: We provide creativity with business, meshed together, offering you an array of marketing, advertising, and publishing options all in one convenient company: The DS Studio. Attraction Marketing for the busy CEO. Customized content marketing and digital marketing plans. Find the career you love with the tools and knowledge available at your fingers. Your success is our success. Successful online marketing for the busy solopreneur/entreprenure. Traditional and digital design, solving visual communication problems via illustration, typography, and creativity. Ready to start a business? Get all your startup information and resources here. Take your marketing to the next level with professionally crafted content from expert writers. Businesses come and go. Over 500K businesses are started each month, with more than 70% of those businesses shutting down each month. Don’t let your business suffer and fail after two years; The DS Studio team has all the marketing, advertising, and creative influence you need in one convenient location, to keep your business running smoothly. Ready to get started? We want to help your business succeed. Your success is our success, and it’s our pleasure to create the marketing, advertising, and illustration options you need to keep your company running. Have a question? Reach us via this message form. We’ll get back with you soon.